The Friends of Hurricane Creek believe young people hold the key to our future environmental and ecological health. Learning about local ecosystems through experience and personal encounters allows young people to expand their appreciation for nature, science, and ecology while nurturing what Rachel Carson called "a sense of wonder" and awe. So let the wonder itself provide a reason, and let the questions lead to new worlds of learning. This illustration to a Chinese proverb about the wisdom of water conservation was created by an upper elementary student the Earth Works summer camp at Prairie Hill Learning Center in Roca, NE. You can see more online at the Groundwater Foundation website. Do you know any quotes which honor water or watersheds as a natural resource? If so, illustrate them and email a copy to us at lifeathurricane@gmail.com so we can share it with your community right here! You can orienteer or geocache the creek area and learn more about native environments as you search for secret treasures. A great way to spend family time. Learn more or just go ahead and discover the cache map. 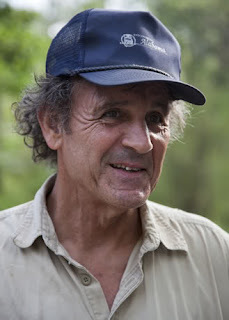 Dr. Doug Phillips at the 2011 Annual Creek Cleanup. Doug Phillips' Discovering Alabama series won an Emmy award in 2011 for its program on the Gulf Oil Spill. You can learn so much about the wonders of our state through the Discovering Alabama Virtual Field Trips. Many shows are currently available for free on iTunes- an amazing resource for Alabamians. 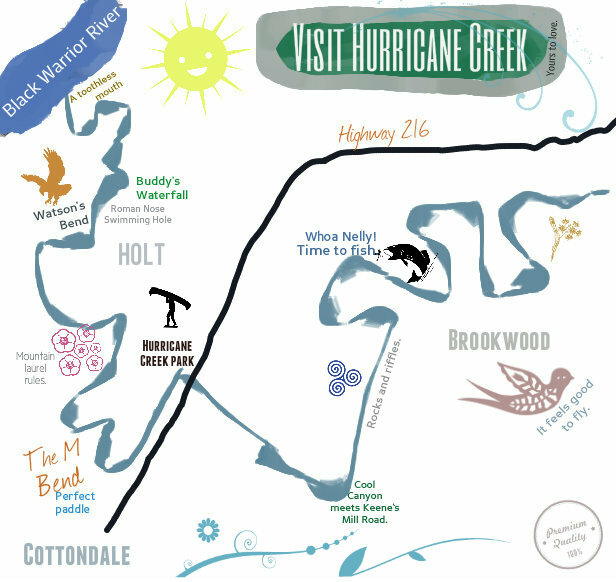 Earn a free FOHC tshirt for hiking the Five Senses Trail and sharing your discoveries with the Friends of Hurricane Creek. Download The FOHC Five Senses Trail and make a day of it. Enter the River of Words local and national environmental poetry contest Hundreds by exploring the rivers, lakes, and streams of Alabama and express what you discover in a poem. The four grade-level categories include K-2, 3-6, 7-9, 10-12 or children aged 5-19 being schooled. Grand prize winners receive a trip to Washington, DC for the winner and one parent/guardian. Next year, FOHC will sponsor the local contest with cash prizes and judges selected winners from all Tuscaloosa County entries and awards. You can also submit any poems inspired by Hurricane Creek or its surroundings and have them published on our Creative Writing Creek page. 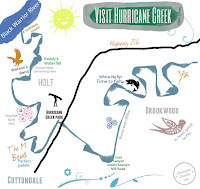 The FOHC Classroom is an ongoing, community-based experiment in creating an educational wikipedia for materials relevant to learning about Hurricane Creek. Don't miss the great section filled with free resources on keeping a natural journal or logbook. If you would like to participate in a learning workshop at the creek, please fill out this form. 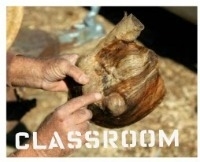 All workshops are 100% free and materials will be provided for each registered attendee. If you don't register, we won't have materials for you, so please don't miss out by skipping this easy step. The Water Drop Patch Project inspires Girl Scouts to learn about water quality and to take action in their communities to protect and restore local water resources, including their local rivers, lakes, streams, wetlands and ground water. Girl Scouts who complete this a patch activity at Hurricane Creek will receive a special gift from FOHC honoring them for their service and commitment. The Water Drop Patch Project Manual (PDF) provides a detailed explanation for troop leaders on how to earn this special patch. Detailed instructions for activities and learning opportunities are available online at the EPA website. If you earn this patch at the creek, please let FOHC know. We would like to honor your service to our watershed. 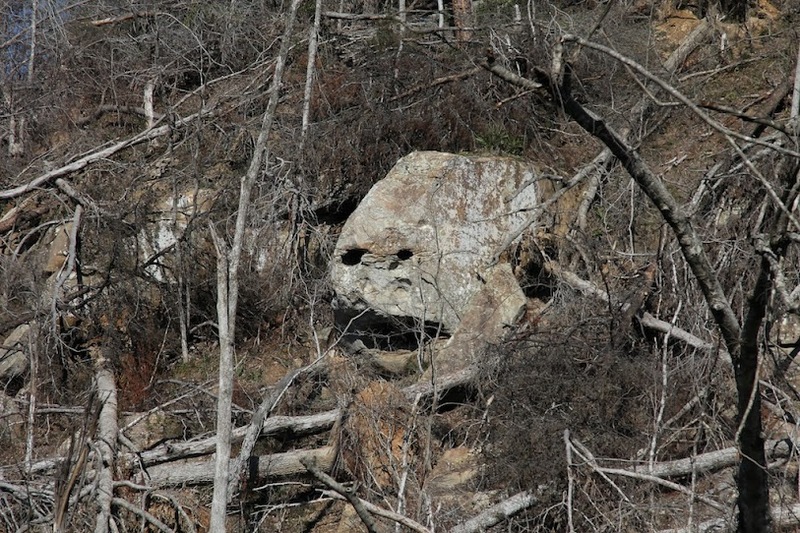 Learn about "The Watcher" and other legends of the Creek from John Wathen, our Hurricane Creekkeeper. Explore the tradition of "pour-quoi tales" which informed our ancestors' understanding of the natural world. This guide can be downloaded by clicking on the image above. It was produced by the EPA and includes educational standards for various grade levels. 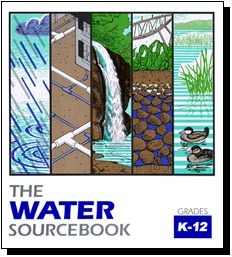 Each volume is designed as a complete educational program focused on water issues. The entire water management cycle is explained and explored using a scientifically accurate and balanced approach. The supplementary curriculum is multi-disciplinary, incorporating science, social studies, language arts and math content. Cultivate a sense of wonder for your local ecosystem. Share Bill Moyers' PBS special, "A Sense of Wonder", with students, family, friends, and kind strangers. We've put together a collection of children's books which illuminate stream ecology. Share and enjoy.